When WikiLeaks published leaked emails from the DNC showing that the DNC not only favored Hillary Clinton over Bernie Sanders but actively worked against Sanders during the primary cycle, despite Article 5, Section 4 of the Charter and Bylaws of the Democratic Party, which states the DNC chair should "exercise impartiality and evenhandedness as between the Presidential candidates and campaigns," Sanders supporters were livid, as were some DNC donors and other registered members of the Democratic Party. Article 5, Section 4, goes on to state "The Chairperson shall be responsible for ensuring that the national officers and staff of the Democratic National Committee maintain impartiality and evenhandedness during the Democratic Party Presidential nominating process." As many might remember at the time of the WikiLeaks revelation, the DNC chairperson, Debbie Wasserman Schultz, who figured prominently in said revelations, was forced to step down from her position, as the Democratic National Convention was about to begin, along with three other top DNC officials. 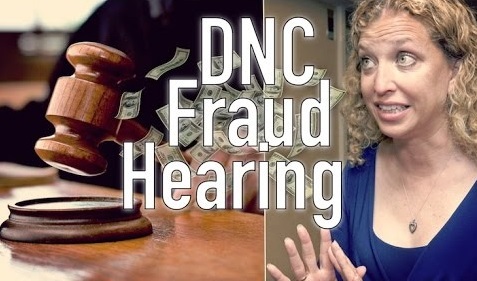 In June 2016 a class action lawsuit was filed against the DNC and Debbie Wasserman-Schultz, by people who donated to the DNC, those who donated to the Bernie Sanders Campaign and members of the Democratic Party. Every single registered Democrat and each and every person that donates even $1 to the DNC or to any Democratic candidate in a primary, should be aware of what is in that transcript, since the DNC lawyer not only didn't deny that the FNC rigged the primary, they actually argued they have the right to rig any and all primary elections. Problem is, unless those registered Democrats are reading Independent News, (or are part of the class action lawsuit), they won't even know about it since a week later, no MSM outlet has informed them of what was said, or even that a hearing has been held. A Google and Yahoo search under the "news category" finds that the Observer, Hot Air, LawNewz, Washington Examiner and National Review, Fox News, WND and RT, reported on it. Anyone notice some major MSM outlets missing? Like, CBS News, ABC News, NBC News, CNN, New York Times, Washington Post? 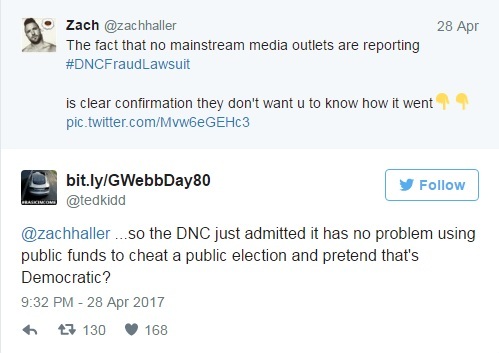 The reason those major "news" outlets are refusing to report the actual news is all in the transcript where the DNC lawyers expose the corrupt practices within the DNC, and argue they have the right to rig the election and that those filing the lawsuit have no right to complain because they already knew the primary was rigged! DNC Lawyer: And the fact that money has -- I know that my distinguished colleague on the other side has several times said that, Well, money makes this different, and it really doesn't in this context. 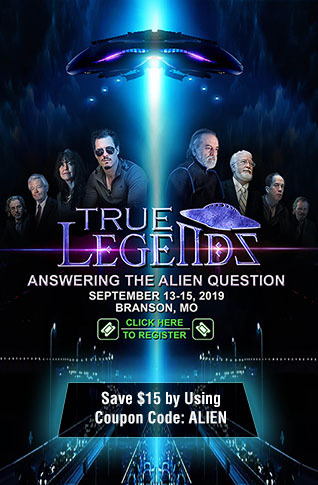 You know, again, if you had a charity where somebody said, Hey, I'm gonna take this money and use it for a specific purpose, X, and they pocketed it and stole the money, of course that's different. But here, where you have a party that's saying, We're gonna, you know, choose our standard bearer, and we're gonna follow these general rules of the road, which we are voluntarily deciding, we could have -- and we could have voluntarily decided that, Look, we're gonna go into back rooms like they used to and smoke cigars and pick the candidate that way. That's not the way it was done. But they could have. And that would have also been their right, and it would drag the Court well into party politics, internal party politics to answer those questions. DNC Lawyer: And so here you have a charter that says you have to be -- where the party has adopted a principle of evenhandedness, and just to get the language exactly right, that they would be evenhanded and impartial, I believe, is the exact language. And, you know, that's not self-defining, your Honor. I mean that's kind of like, you know, saying, Who's a Baptist? You know, I mean, for your Honor to wade into that, you would really have to -- whether the party was evenhanded or not, whether they gave each side equal debate time, and whether their hiring decisions reflected in some measure a bias towards Secretary Clinton, these are all issues that courts -- really would drag this Court right into the political squabbles, and really there'd be no way constitutionally to offer redress for -- even for what they are claiming. As is explained by Zach Haller at Couter Propa and Medium, that is exactly why courts exists and "specifically exist as a separate branch of our government to perform this function independent of political disputes arising in the executive or legislative branches of the government." In other words, give the DNC your money, thinking that the charter and bylaws guarantee a reasonable expectation of fairness and impartiality for your preferred candidate, but shut the hell up after giving us your money because we can do anything we want! As one Twitter user that has been following the DNC class action lawsuit points out "Anyone who reads this from the DNC's attorney and remains a Democrat is an idiot." 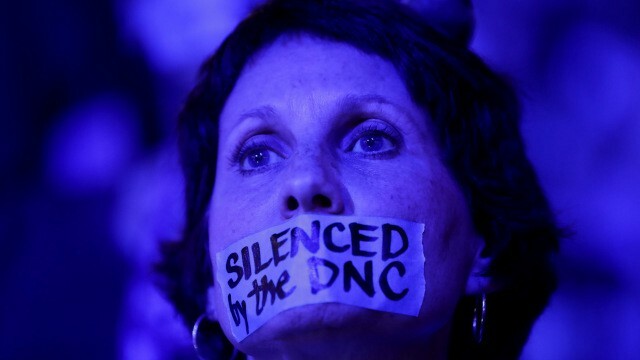 Above I have just highlighted a few of the most egregious arguments made by the DNC lawyer, showing exactly how they view donors and supporters, but it is highly recommended that readers go through the whole document embedded below to see the utter disdain the DNChas for their own voters, donors, and supporters, many of which will never know because the establishment media is silent. Is there any doubt that had these admissions and assertions been made by an RNC attorney, in a court of law, the MSM would have been headlining them for days on end? If the MSM will not tell Democratic voters what their party thinks of them and their right to fairness after they take their donations, then it is up to Independent Media and readers to do so. Share the document with a liberal family member, friend, neighbor... no commentary is even needed to go with it, let them just read through it. Below the Attorney Jared Beck, who is representing the plaintiffs suing the DNC, explains the DNC arguments, the Bernie Sanders Supporters, Bernie donors, Democratic Party Members grievances and the evidence presented thus far in Wilding et al. v. DNC Services Corp. class action, Case No. 16-cv-61511-WJ.